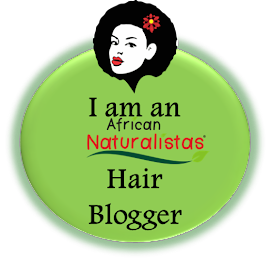 Bella Naija featured ME as I shared about My 10 Year Natural Hair Journey. Zikoko cracks me up all the time! 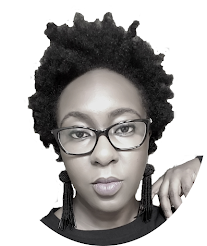 See How to Be the Perfect Nigerian Wife. This infographic shows you How to Weed Out Your Closet. Check out 12 Things to Do Before Bed for better relaxation. This short fiction story left me speechless! 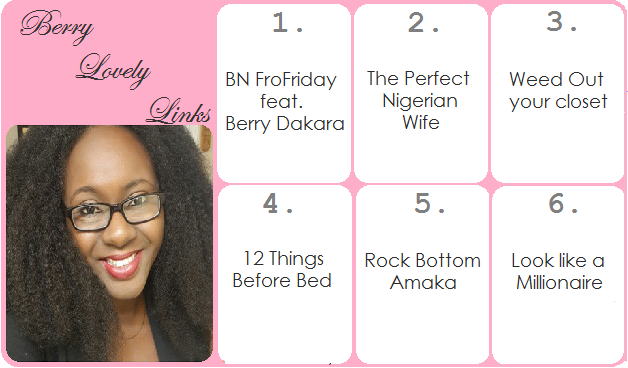 See Rock Bottom - Amaka. Do you agree with these 7 Ways to Look like a Millionaire? The links you share are usually helpful one way or the other. Thank you so much. Thanks for always sharing these links, Berry! Off to check out your BN feature! Loved almost all of these. I was too lazy to read the short story lol. Thanks so much for the interesting reads. Read your feature already! And that Zikoko piece was quite hilarious. As for the millionaire article, good insight! Zikoko them are funny shey?